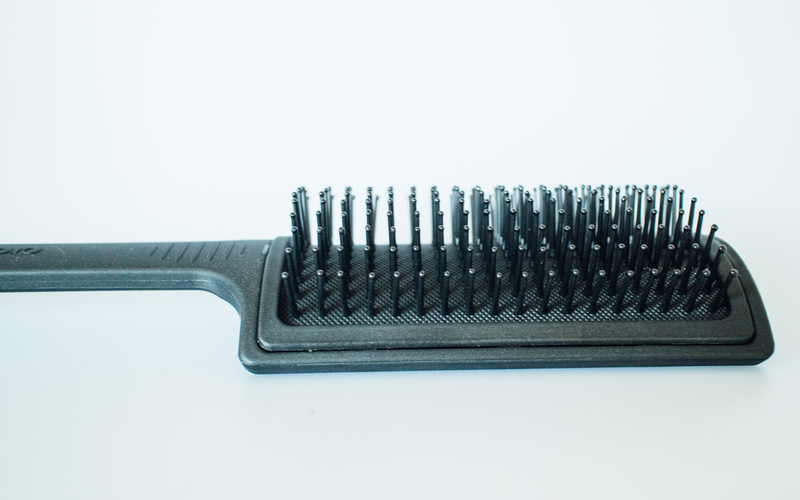 Arconic is a new kind of brush available out there. 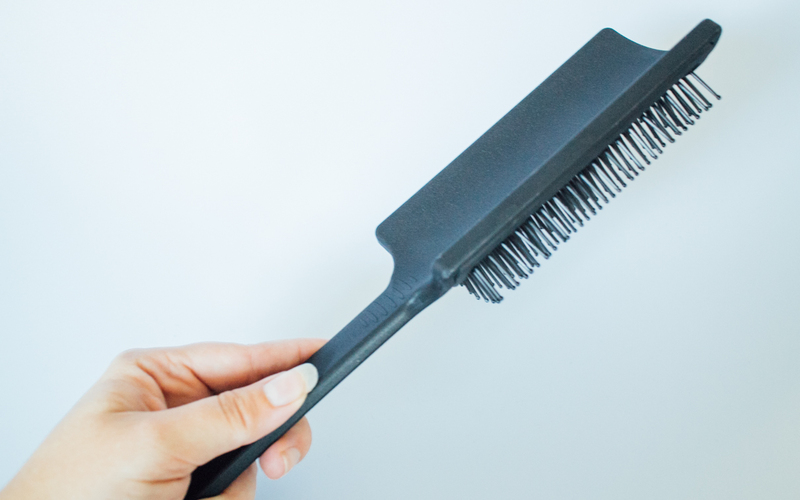 Created by John Gillespie, the Arconic brush is a curved paddle brush. Yep, you heard that right, it is curved rather than flat! 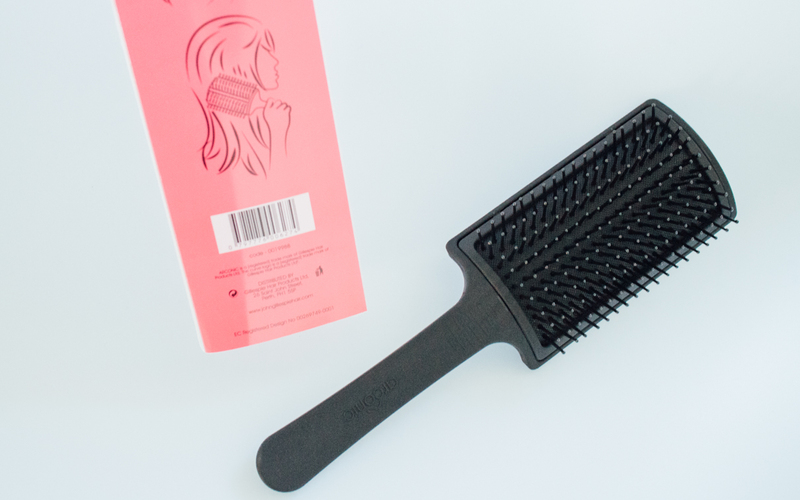 Would you use this brush? Do you blowdry your hair regularly?